Looking for where to stay in San Diego? 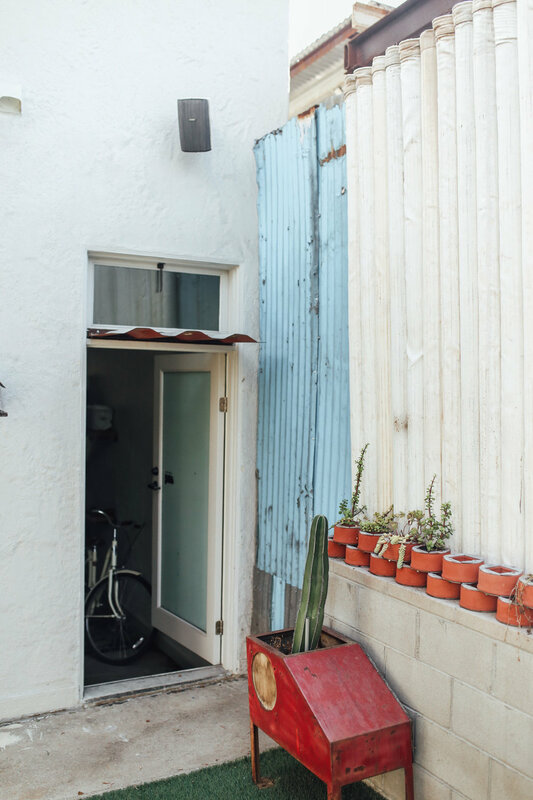 We recently stayed at One Bunk San Diego, a super rad Airbnb located in the up-and-coming area of Barrio Logan. 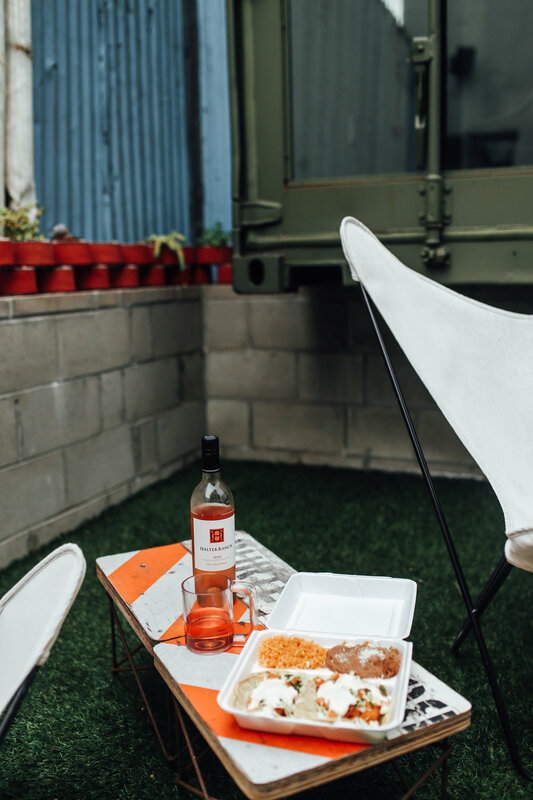 The huge backyard, close proximity to the best tacos in town, and affordable price definitely make this one of the best Airbnb's in San Diego. You know when you walk into a hotel room or AIrbnb, and smile from ear to ear because the hosts just "get it?" You'll definitely experience that at One Bunk San Diego! It's outfitted with everything a millennial could want or need, from the local craft Mexican beer in the fridge to the smart TV with Netflix and Hulu, plus a great speaker system and really good wifi. 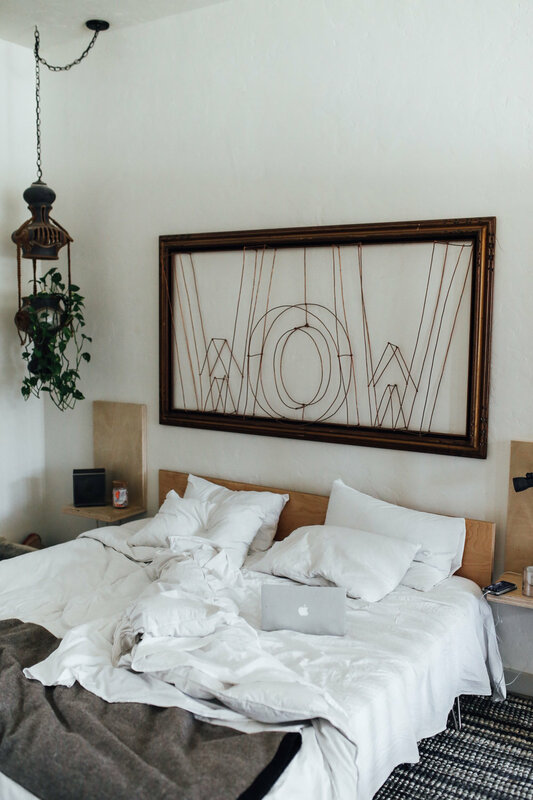 The Airbnb is a spacious, 500+ square foot room with both sleeping and living quarters and it was the perfect place to relax and hang out in for a couple days in San Diego. Plus, it looks super cool for your Instagram photos too. 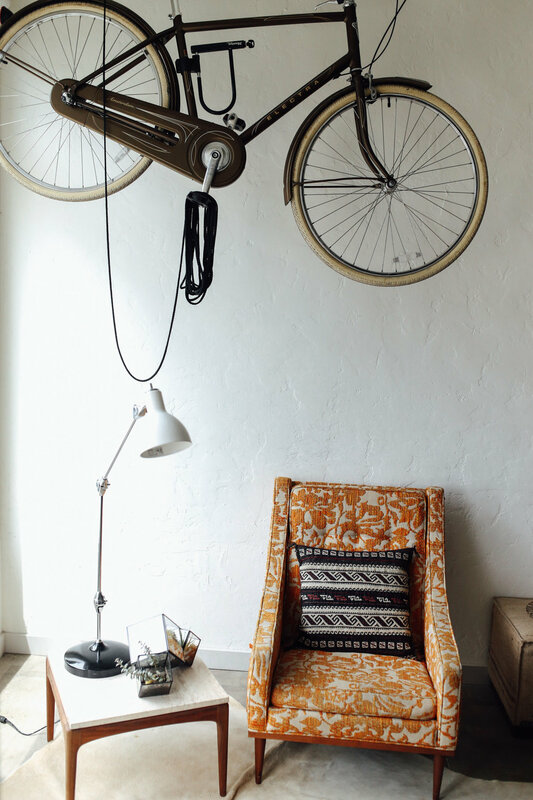 If you're new to Airbnb, you can get $40 off your first stay by signing up with our code here! One Bunk San Diego has a huge, shared backyard with the One Bunk offices. During the day you might see some people having meetings in converted shipping containers, but honestly we didn't notice anyone at all! The backyard is huge, and it was so nice to relax there at the end of the day for a little happy hour. Heading south of the border? One Bunk Tijuana is now open! We love going to TJ, it's pretty safe nowadays and there's a lot of great tacos and craft beer. 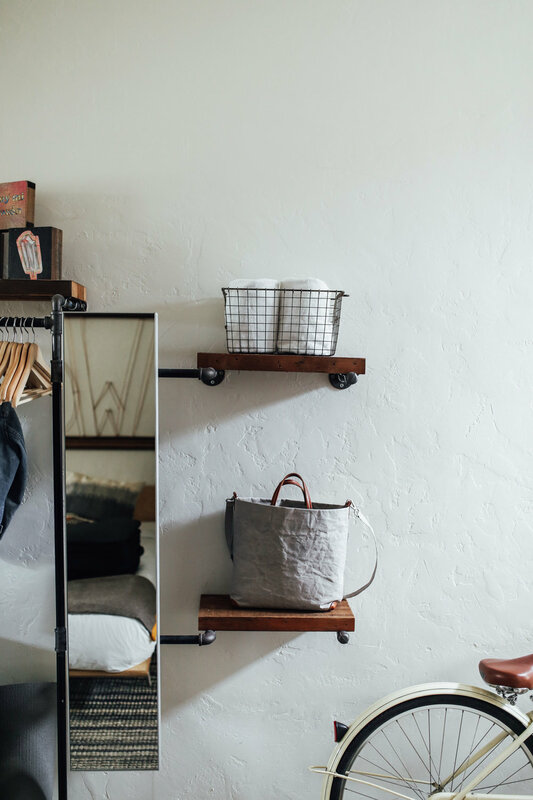 One Bunk TJ looks super gorgeous and it's definitely on our list to visit! 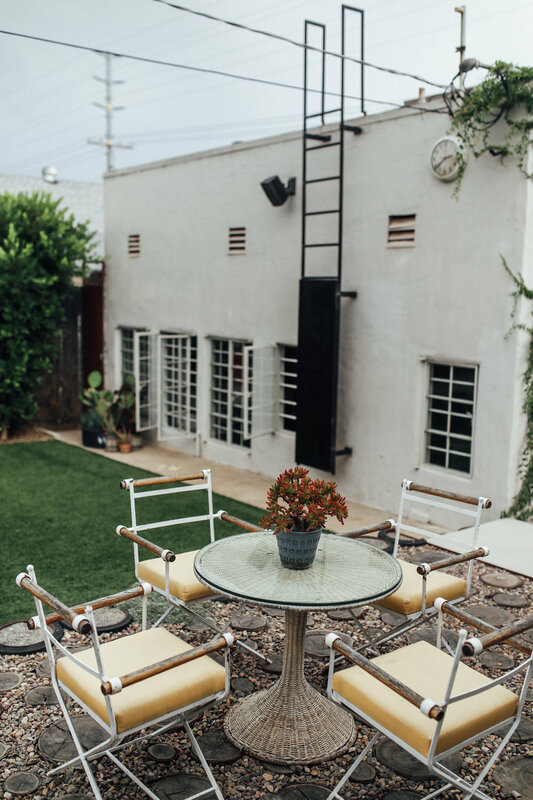 There's no need to suffer with sub-par hotel room coffee at One Bunk, because one of the best coffee shops in San Diego is right across the street! Take the provided mugs in your room to Cafe Moto for a complimentary pour, or treat yourself to a latte and yummy pastry. Getting a good coffee and then walking 10 seconds back to our room to cozy up in bed with it was one of our favorite things about staying at One Bunk. San Diego is full of really, really good tacos, but Salud is arguably the best in the city. It's one of those places that has both a hip vibe, cool decor, and amazing food rolled into one. Also, the TJ street corn is the most delicious thing ever, so definitely order that too! Trust us...it's the one thing we go back for every time we visit San Diego. Salud has gotten super popular since we first shared it, so be prepared for a line or head over there at a non-peak time!